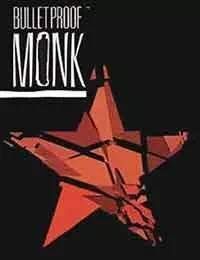 Mini-series from writers Brett Lewis, Gotham Chopra and RA Jones with art from Michael Avon Oeming. The series was adapted into the 2003 MGM film Bulletproof Monk starring Chow Yun-Fat. Bulletproof Monk: Tales of the B.P.M.